﻿ Best Price on Colina del Mar in Samara + Reviews! Featuring an outdoor swimming pool Colina del Mar offers rooms with balconies and views of Sámara Bay. 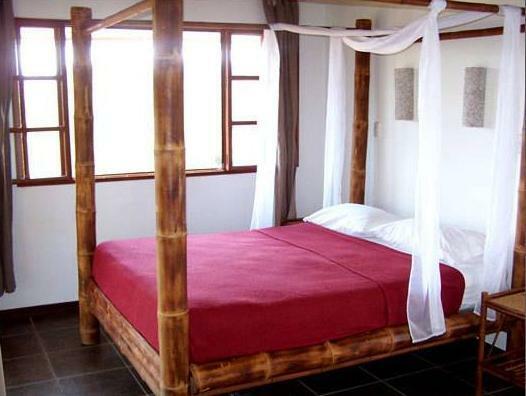 It has a peaceful setting within 0.6 mi of the nearest beach and Ostional Forest. 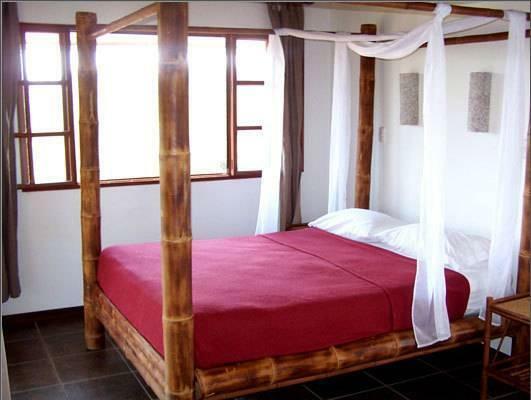 Each air-conditioned room at Colina del Mar has simple, Costa Rican décor. There is a fridge and a private bathroom. There is a terrace offering views of the sea and nearby forest. The hotel is surrounded by a tropical gardens and you can observe monkeys, parrots and iguanas. Staff can arrange snorkeling, kayaking and hiking trips. Excursions to Monteverde Cloud Forest and Barra Honda Caves can also be organized. Puerto Carrillo is a 5-minute drive from the resort, while Nicoya is 25 mi away. Please note that American Express credit cards are NOT accepted.